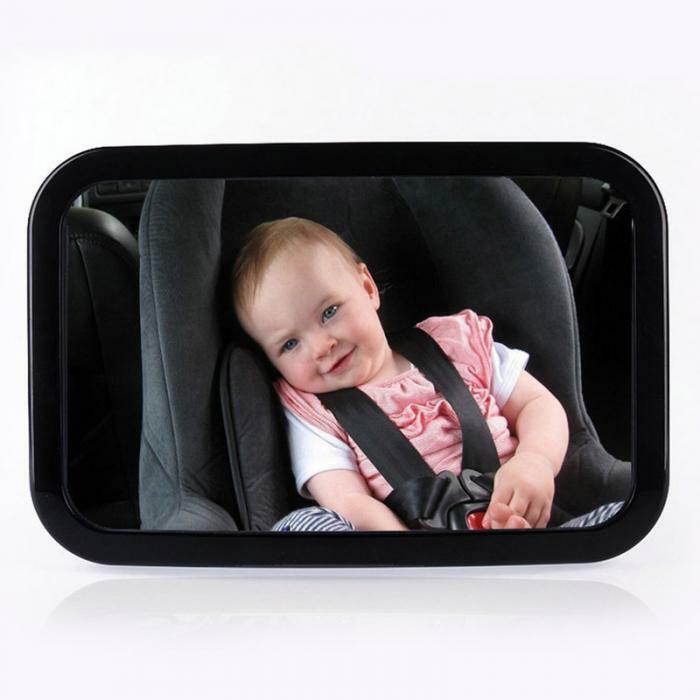 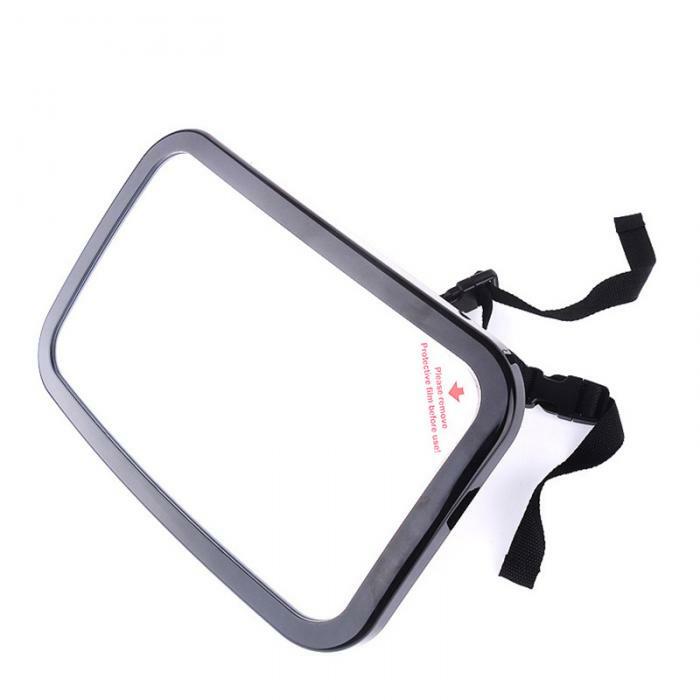 1.The mirror is not a glass material,is an acrylic plastic material,environmental protection is not easy to break,will not scratch the child. 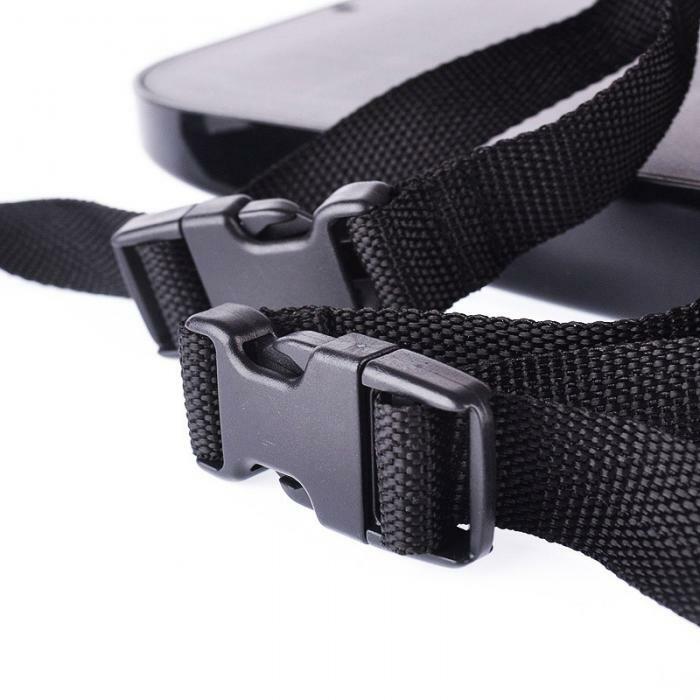 4.Double straps,more stable,will not fall and hurt the baby halfway! 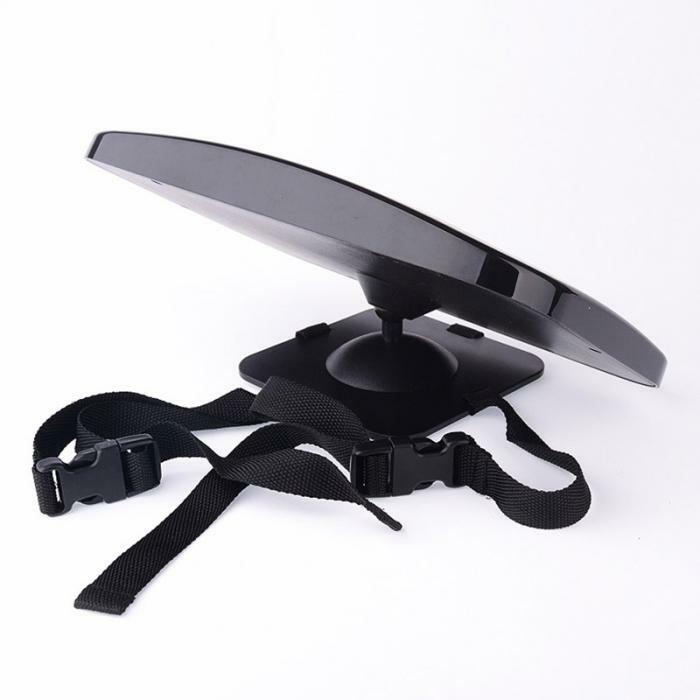 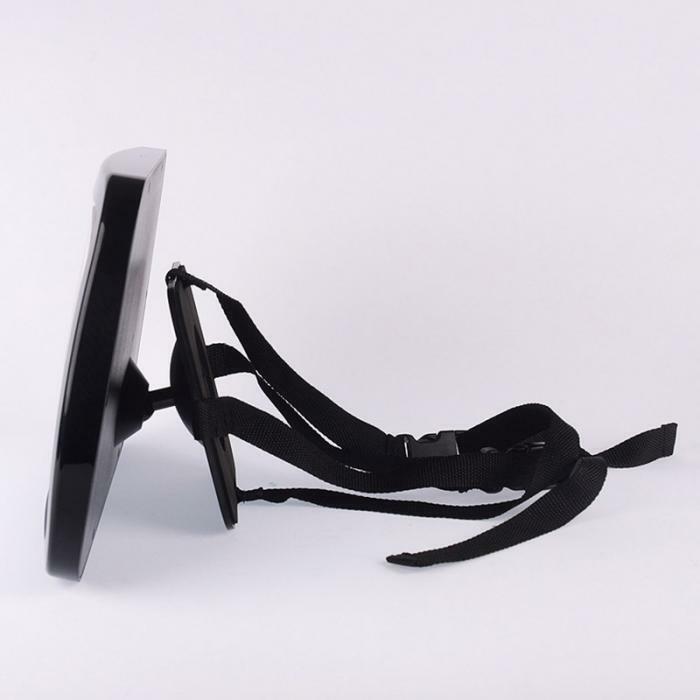 6.ABS ergonomic design buckle,buckles solid and durable,not easy to drop halfway, to avoid bruising the baby. 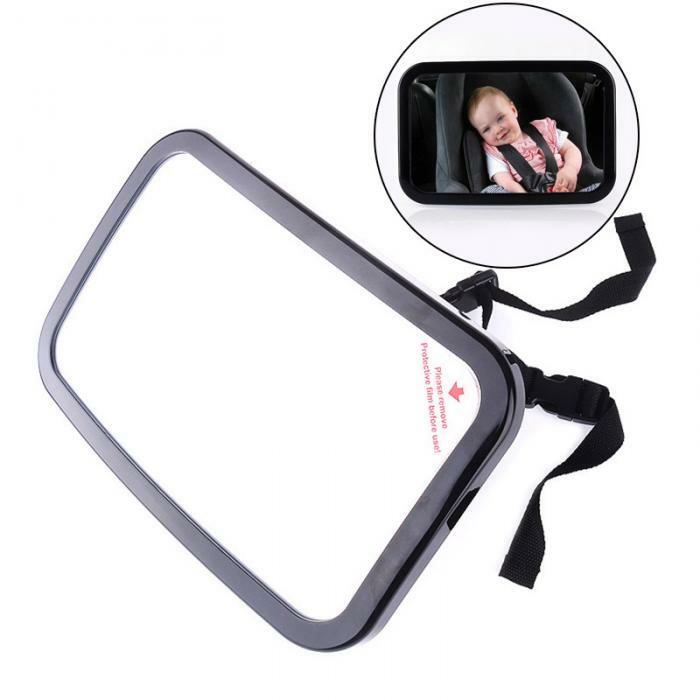 10.Baby rearview mirror,no harm to the baby.The field of vision is large, the angle can be adjusted, you can see the baby\'s body.Double straps,easy to install and firm, when driving, through the principle of reflective light,the mother does not need a dangerous turn,through The original rearview mirror can view the baby at any time, the baby can also see the mother.